Discussion Topic: Marketing clarity or unique selling proposition - come prepared to discuss what makes your work, process, services or the way you do business different, better, more special, or more compelling than the competition. 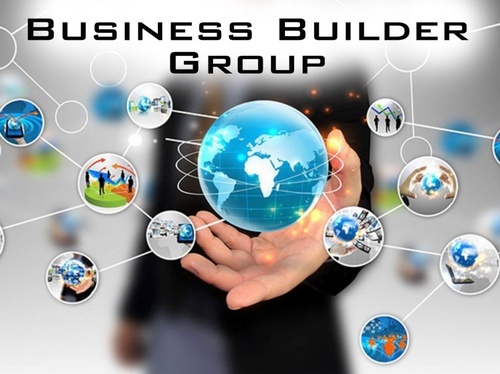 This networking group meets the 1st and 3rd Thursdays of the month and offers members an opportunity to form deeper and more personal relationships with other businesses while developing business skills and referrals. Weekly one-on-one’s with other members are encouraged outside of regular meetings.